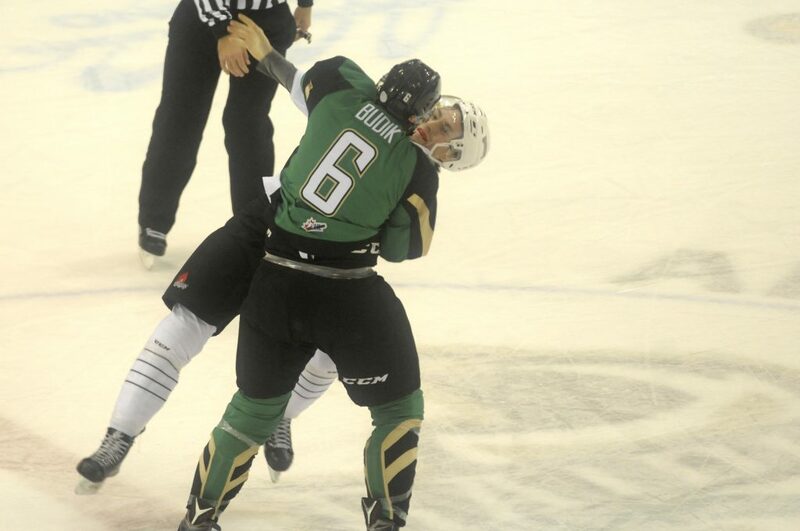 It was déjà vu in the worst way for the Prince Albert Raiders Saturday night. 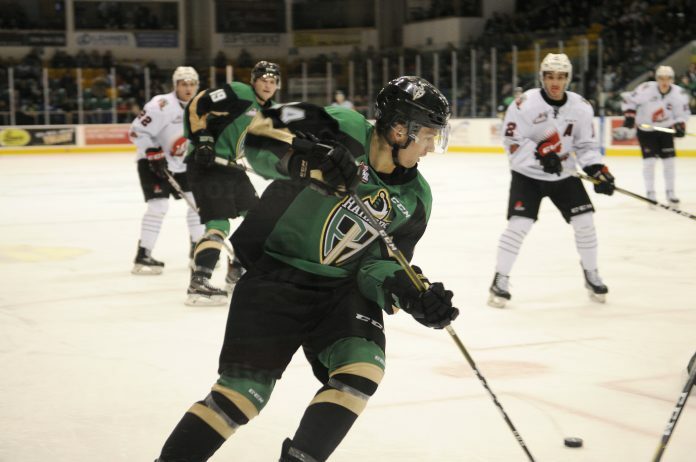 Coming off back-to-back games where they lost in the final three minutes against Moose Jaw Thursday and blew out Swift Current Friday, the Raiders were back at it against the Warriors Saturday, and for a time, it looked like they might pull off the upset. For two periods the Raiders played their game – hard-skating, tight-checking defence-first hockey. But in the final frame, the wheels began to come off. 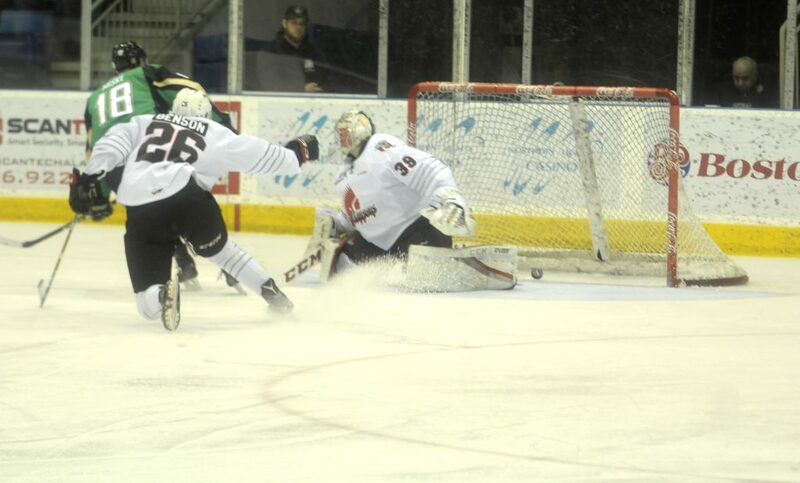 The Moose Jaw Warriors came out of the gate on the attack, peppering goalie Ian Scott with shots. He came up huge with a desperation stop, getting a pad on the puck in a mad scrum. A shot off the post later, the Raiders were out of trouble. They were also quite physical. P.A. was throwing themselves at Moose Jaw players all over the ice. One player even knocked down 6-foot-8 defenceman Oleg Sosunov. But despite lots of offensive pressure, the Raiders couldn’t get anything to the net. For much of the first, they had only managed to get three shots through to Warriors goalie Adam Evanoff. They only mustered two others on an almost two minute long five-on-three opportunity late in the first, despite spending most of the advantage in the offensive zone. A fight and a few rushes later, the buzzer sounded to mark the end of the frame. No one had found the back of the net. The Warriors were ahead on the shot clock, 11-7. Prince Albert kept pushing in the second period. Their persistence would pay off. At the seven-minute mark of the second period, Spencer Moe found captain Curtis Miske behind the defence. Miske faked out Evanoff, tucking the puck in behind the Moose Jaw goaltender to put his side up 1-0. That was how the game stayed until the third. The Warriors came out for the final frame with one thing on their mind: winning. They came out skating hard, controlling puck possession for a good portion of the period. Halfway through the third, they finally broke through. Brayden Burke jammed in a loose puck to tie the game at one goal apiece. Justin Almeida earned an assist on the play. Moose Jaw kept pressing. With Vojtech Budik in the box for hooking, Brett Howden buried a loose puck to put the Warriors up for good. Jayden Halbgewachs added an insurance marker with under three to go. Prince Albert fought hard in the final minutes. With Scott on the bench and an extra attacker on the ice, Cole Fonstad found Jordy Stallard wide open in the slot with a perfect pass. Stallard snapped it home to bring the Raiders within one, but the lead proved insurmountable. The Raiders only mustered four shots in the third, and were outshot 28-18 in the game. After the final buzzer sounded, a visibly frustrated Curtis Miske addressed his team’s second third period meltdown in three days. “We’re getting sick and tired of losing to these guys, but we did it to ourselves again by not playing a full 60 (minutes),” the Raider captain said. Miske’s goal was his 100th career point. 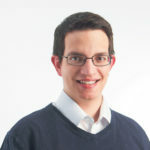 But the accomplishment was little consolation for Miske. “It’s always nice to have personal success, but seeing those team points slip away is a bigger burden than that,” he said. Despite the loss, it’s not all negative. 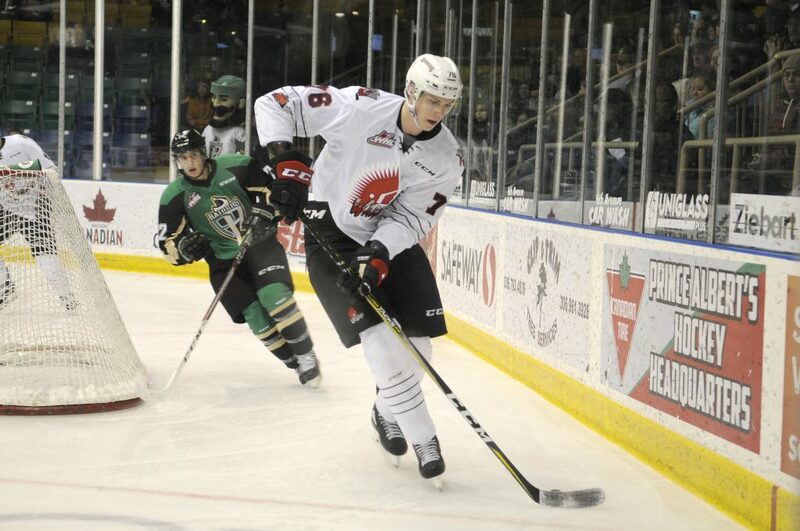 By competing with Moose Jaw and beating Swift Current, the Raiders showed they can keep up with the best. The next stretch will be a tough one for the Raiders. They’re heading to Cranbrook before visiting the US division. They then have one home game on Nov. 24 before hitting the road again until Dec. 6. Head coach Mark Habscheid said the Raiders have what it takes to win a couple on their long road trip. Habscheid said his approach will be to take the games one day at a time, especially south of the border. ‘We like our team, we just don’t want to get ahead of ourselves,” Habscheid said. ‘The US division is real tough. They’ve got some real tough teams there. We just have to be methodical in our approach.